A bearded guy has big needs when it comes to keeping hydrated. 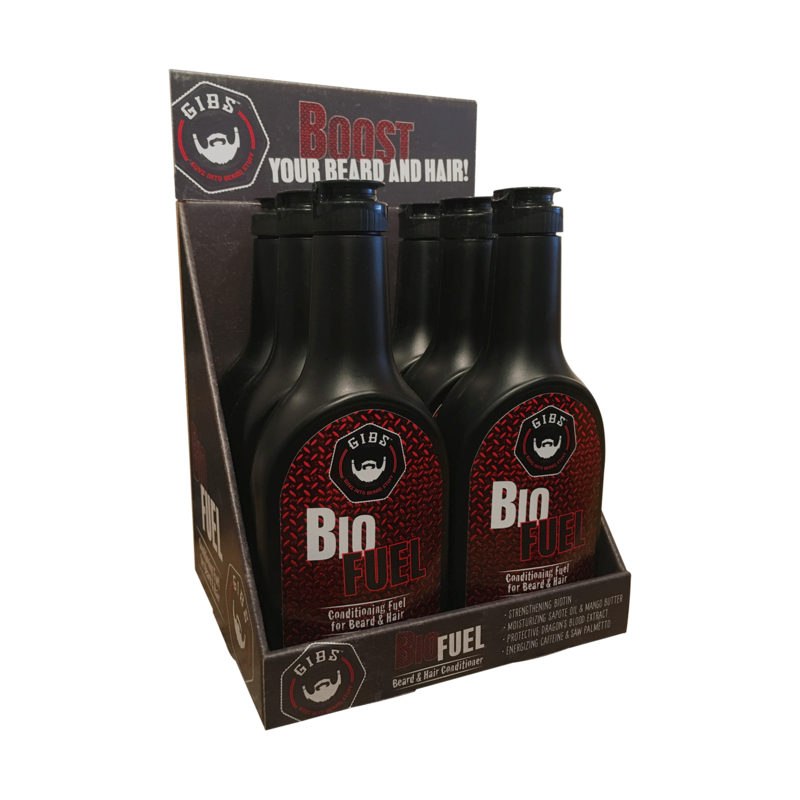 Top it off and shower down with BioFuel, basically liquid butter for your beard and hair. Fortified with strengthening Biotin and Moisturizing Sapote Oil and Mango Butter, BioFuel conditions and softens crisp face fur into lovable, stroke-able submission. 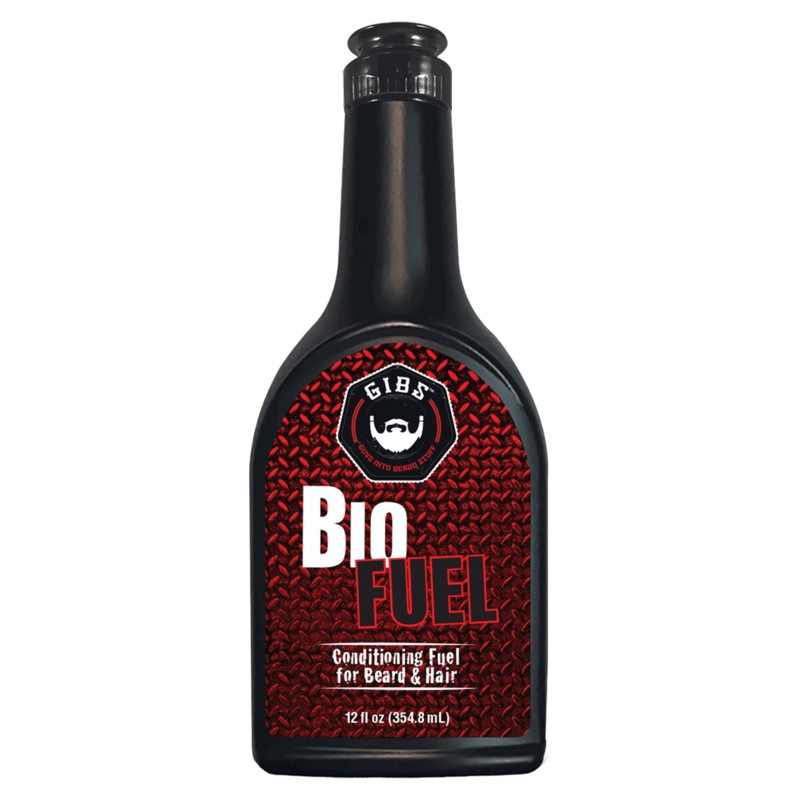 Dragon’s Blood Extract delivers antioxidant protection while Saw Palmetto and Caffeine energize the hair and jump start your day. It’s one manly step for your beard, and one badass step for beardkind.